Cash House Buyers are not new in any market in California; they are typically the local real estate investors that have been active in every community for the millennia. Things have changed in the past 15 years and there are now national cash house buyers, franchises that love to play the numbers game in local markets. There is no secret society and from what I can tell we are a pretty independent group and each has its own formula for buying a house. 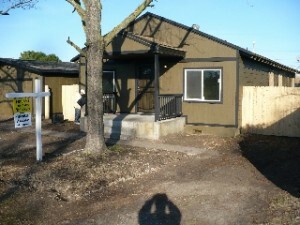 My name is Peter Westbrook and I am a local real estate investor in Stockton, CA and I’d like to earn your business. Unlike the national home buyers, I live in the community and it is important to me to get to know the circumstances behind the sale of a house so that I can really dig in and make the process fit your needs and as simple as possible. I know that every house has a story and with it, a specific solution to a house problem. 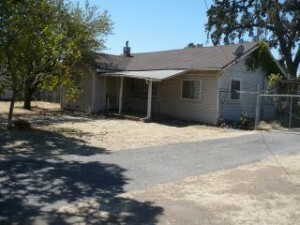 Years ago finding cash house buyers in Stockton, CA was a little more difficult. You placed an ad in the local paper, on craigslist or called a real estate agent. The serious Cash home buyers were generally the special clients of local real estate agents that fed them special private listings known as “pocket listings”. Real Estate agents still have Pocket listings today and I also get my fair share of those calls. 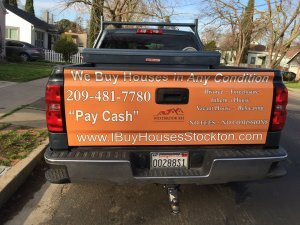 So, who are the Cash Home Buyers in Stockton CA and how do you find them? Each of the Companies listed will have a process that they will go through to determine the value of the house that needs to be sold. You should be able to tell by the reading their About us or Company page right away who is local and who is not. 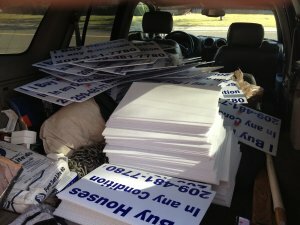 Another way to find Cash House buyer is to just drive around town. 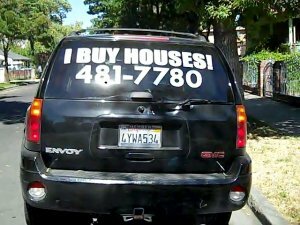 We’ve all seen the “we buy houses in Stockton” and “cash for houses” signs nailed on telephone poles and on the side of the road. The real question is who are the real cash house buyers in Stockton CA? Are they legit? How does it work? Who should you trust? Don’t be afraid if you have other questions to call us at (209)481-7780. You can also go to our Contact Us page or you can just add a comment at the bottom of this article as well! Selling your home in today’s real estate market isn’t always fast or easy. There can appear to be so many obstacles and issues with any house that they become overwhelming. 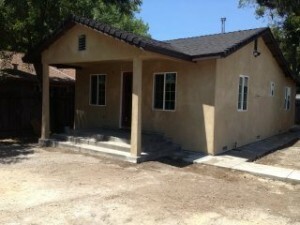 An experienced Cash House buyer in Stockton knows that every house is different and so are the solutions. It takes building a relationship with someone that you can trust to perform. Not all real estate investment companies are the same and I believe that you will be able to ferret out the best companies with a little research and an interview. When you consider the sheer number of reasons that people need to sell their houses, it’s important that you find someone that has expertise in providing specific solutions and time frames for your house issue. 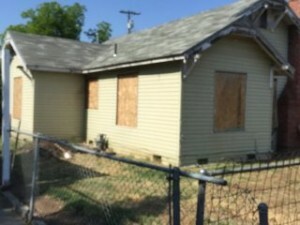 Do You Own Unwanted Stockton Rental Property? 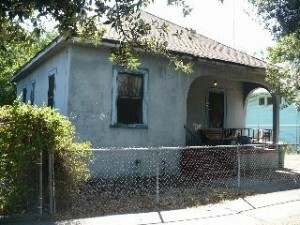 Do You Own A Vacant Stockton House you are tired of maintaining? 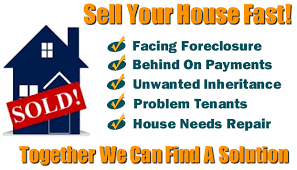 If you need to sell your house fast due for any reason cash home buyers are there to help. We will find a win-win solution that not only accomplishes your goal of selling, but also maximizes the amount of money that you walk away with. Are they Flexible, can they comprehend your situation and are they willing to work with you? What should you be prepared to do? I am not suggesting that you ignore the market and and the values for recently sold houses. I am however suggesting that you get to know the market, and that means make some calls, interview real estate agents, investors or anyone that you think can assist you in coming up with the “right price for your house”. It doesn’t matter who you are selling your house to, if you don’t price the house right it will just sit. I am also not suggesting that you negotiate against yourself, and just throw a number out there without any research, but any experienced investor will be able to come up with his/her market price and best offer, after a little research and a viewing of the property. As the seller you should be prepared to be realistic about the condition of the house in question and how that relates specifically to the houses value. 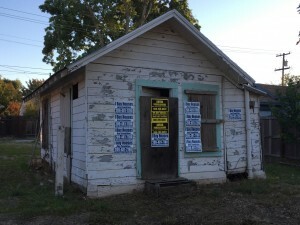 If the house has numerous deferred maintenance issues, a cracked foundation, cracks in the plaster or drywall, old windows, dry rot, termite damage, water damage, a roof that is deteriorating, etc. they will all be factors in arriving at a fair price. 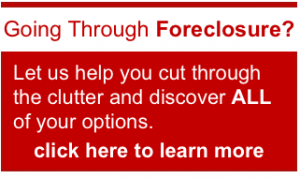 Keep in mind that a real estate investor is not going to ask you to fix anything. Also keep in mind that they’re paying with cash, instead of using bank financing… and they can close very quickly. One final note… cash Home Buyers do not collect commissions and generally do not charge any fees. Also keep in mind that if you invest thousands of dollars into your house to attract a regular retail buyer, they are going to make an offer and buy based on contingencies; home inspections, appraisals and repairs. There is a lot of risk when doing updates to a house. The wrong ones will not bring any return on investment and in fact can cost you thousands of dollars. If the house is in less than perfect condition, retail buyer will just avoid the house or have contingencies for you to take care of more repairs. If you have the time and money to make repairs that’s great. Then retail is your route. With a cash Buyer you’re getting a quick/ hassle free sale and cash in your pocket so you can move on with your life without all of the nail biting and waiting! Another consideration in your pricing is the fact that local cash home buyers, will close in less than thirty days, you will have no more mortgage payments, insurance, maintenance or utilities. Your holding cost will be significantly reduced. So consider that a savings right there! Be honest – Always tell the truth when giving descriptions of repairs and situations. Cash home buyers have seen it all and regardless of the circumstances, can come up with solutions for all kinds of situations. If you don’t know what’s wrong with the house, that is ok too. 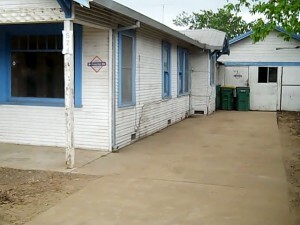 An experienced cash buyer will do their homework, so let them do their job to evaluate the property. and potentially hindering a sale in the name of saving a few bucks, is never worth it. Just be honest with your buyer and they will work with you. Be flexible – Cash house buyers in Stockton can often come up with creative solutions to your problems. Be flexible and willing to share the specific issues and listen to make the best of your situation. Sometimes after talking to many local Stockton area house sellers we’ll find out that there are other options that make a lot more sense for them… rather than us buying their house. So, be flexible coming in and we’ll let you know what we feel are the best options for your situation. If it means us buying your house great…! If it means you selling your house another way (or even finding a way to stay in your house)… that is even better! 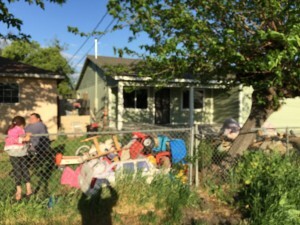 We are only concerned that we are able to give you the tools that you need to make a decision.. That’s how we win so many long-term customers that end up referring their friends and family, when they need to sell their Stockton area houses fast. 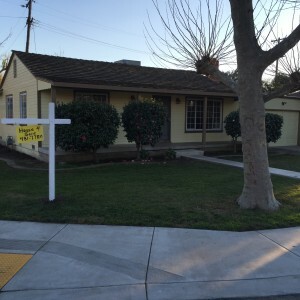 Regardless of how daunting the task of selling your home may appear, sometimes all it takes is finding out who are the best cash house buyers in Stockton CA.